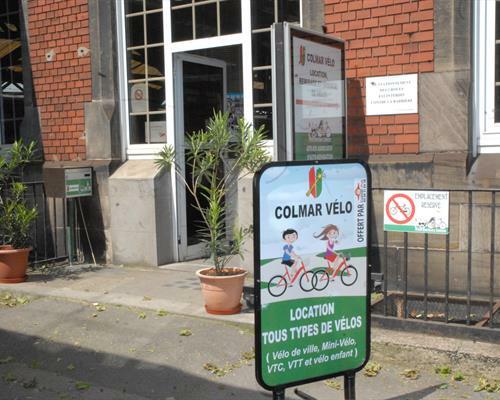 Discovering Colmar and its surroundings by bike is undeniably the best way to not miss the charms of the Alsace center. In addition, you will make a gesture for the environment and a physical excercise essential to a good physical condition! 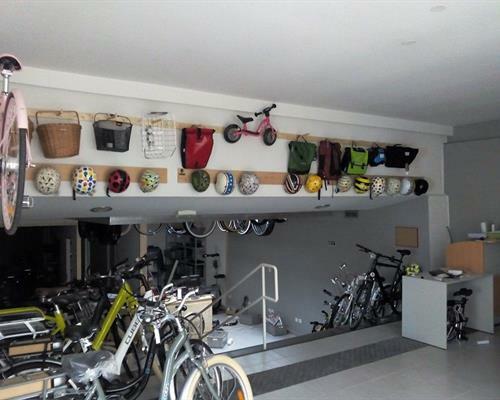 Fans of bikes will find in Colmar and its surroundings an idealplayground with many facilities adapted to cycles as well as innumerable bike paths which allow to cross the city and its surroundings. Et si vous découvriez l'Alsace à vélo ? Avec près de 2 000 kilomètres d'itinéraires cyclables, l'Alsace offre un maillage très dense du nord au sud et des Vosges au Rhin. The Colmar Canal, inaugurated in 1864 under the pressure of industrialists disadvantaged by the Military Engineering because of the deviation of the initial route of the Canal from the Rhône to the Rhine in favor of the fortress of Neuf-Brisach. It gives way today to a dedicated sailing channel, crossing the Ill and ending at the charming port of Colmar. The unmissable vineyards and wines of great renown, half-timbered houses and typical craftsmanship invariably delight the visitor, after an unforgettable escapade in the "Little Venice" for the most romantic. Discover 6 cycle routes to make beautiful walks to discover Colmar and its agglomeration.